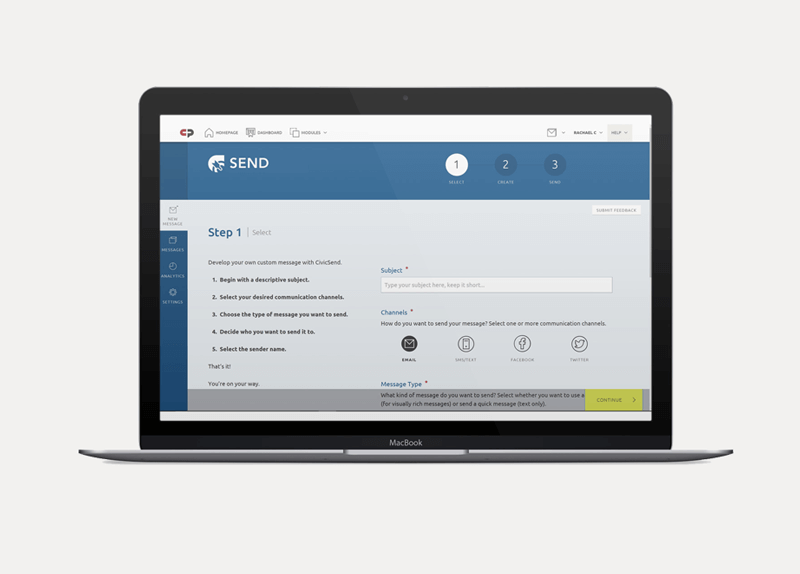 Send is more than a simple newsletter creator. 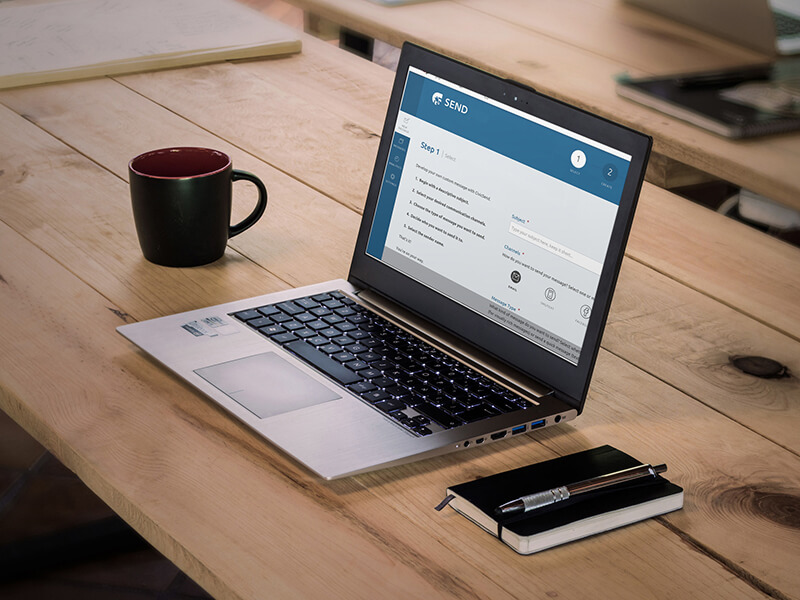 It’s a robust, versatile communication tool built specifically to meet the communication needs our clients shared with us. Tested by clients, approved by clients—Send truly is your solution. 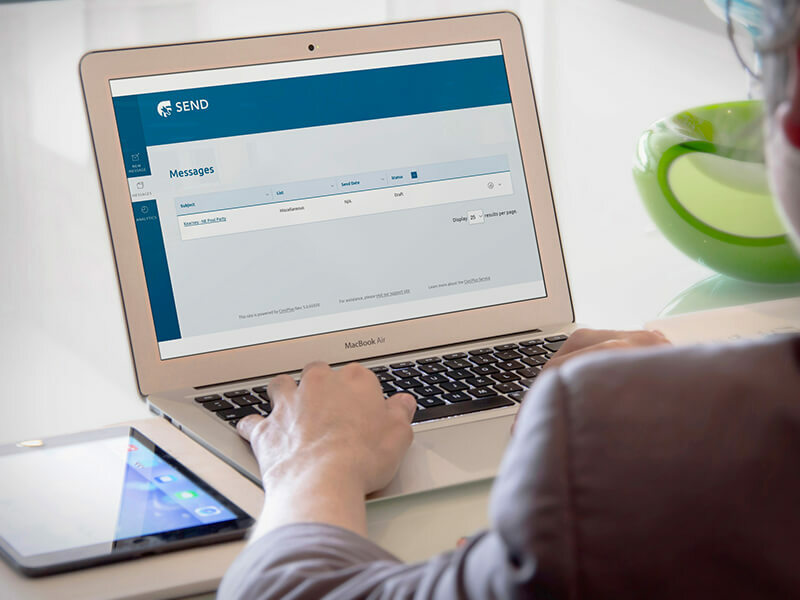 Send is an e-communication tool that does everything you need it to do… and nothing you don’t. It’s sending made simple. We’re saving you steps. 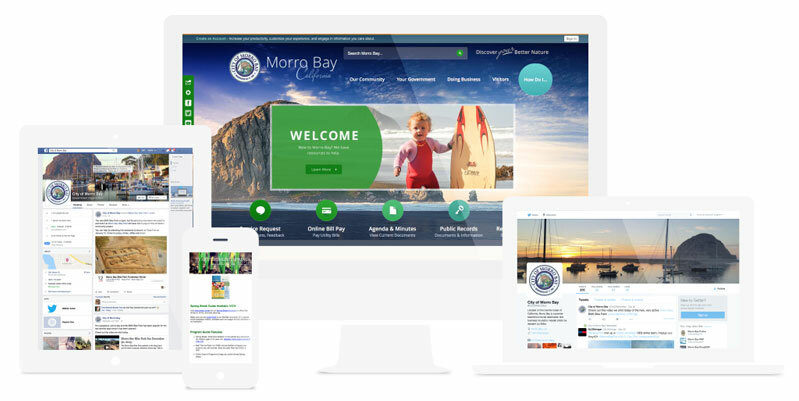 Create your message using a single interface, then send through multiple channels, (email, text, social media) including your website. Both beauty and brains. You can use it to craft visually rich messages, then measure citizen engagement with our analytics dashboard.